GSEF Regional Policy Dialogues have played a key role in promoting knowledge exchange between policymakers and practitioners towards identifying the best ways of co-constructing public policies and establishing ecosystems for the promotion of the Social and Solidarity Economy (SSE) and social innovation, with the goal to tackle various societal and urban challenges in Asia where social enterprises are increasingly playing a pivotal role in the provision of social services as well as serving as a catalyst for industrial innovations. 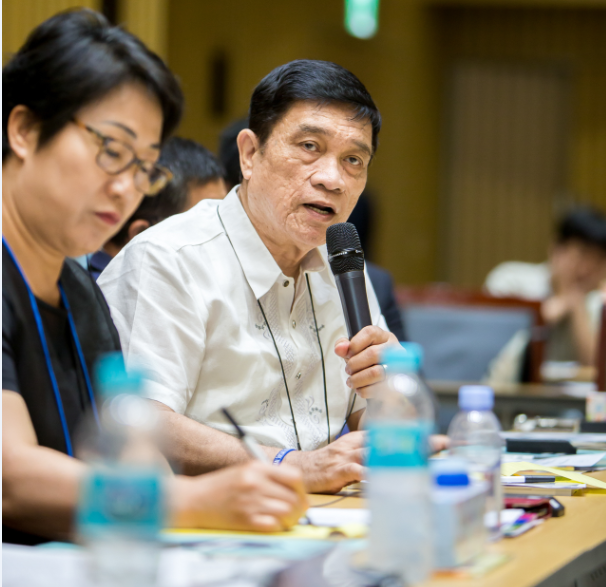 Asia Regional Policy Dialogues were first held in conjunction with the GSEF Forums in Seoul (GSEF2014, GSEF2015), and its 3rd edition took place in Hong Kong as a side event to the AVPN Annual Conference in 2016. In 2017 and 2018, Asia Regional Policy Dialogues took place once again in Seoul. Since 2017, the GSEF Regional Policy Dialogue programme has been broadening its focus to include other other continents such as Europe - Europe Policy Dialogue 2017 in Archamps (France) and Europe Policy Dialogue 2018 in Madrid (Spain) - and Africa with the Africa Policy Dialogue 2018, which took place during GSEF2018 in Bilbao (Spain).